In 1967, Sonny and Julie Arguinzoni were led by God to start a ministry dedicated to reaching the hurting people of the worlds’ inner cities. They began in a small building on Gless St. in the heart of East Los Angeles, and began reaching out to the surrounding areas. Since their humble beginning in 1967, Victory Outreach grew from one church to a worldwide network of over 700 churches and ministries, with locations across America and in 30 countries from the Philippines to the Netherlands. 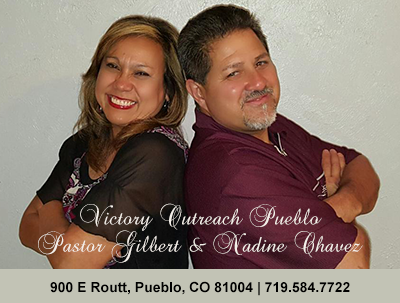 Victory Outreach Pueblo was founded in 1983 by Pastor Tom & Dodi Vasquez. 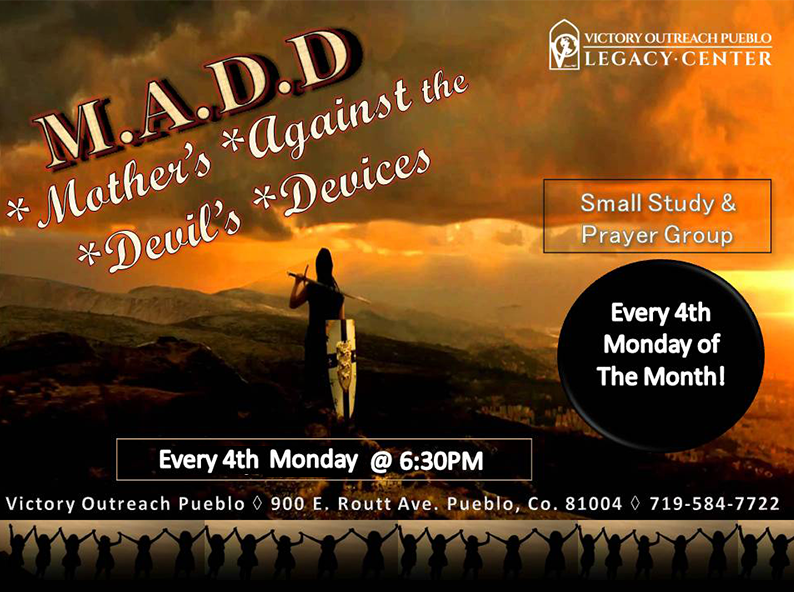 In 2000 Pastor Gilbert Chavez took over the church and has been faithfully serving the Pueblo area since that time. Victory Outreach has grown into one of the largest inner-city ministries in the world meeting the needs of people from all walks of life. The vision has expanded from just reaching drug addicts and gang members, to impacting people from all walks of life by training and equipping men and women to reach their full potential in life, whether it is establishing a church, building a career, or growing and nurturing a family. 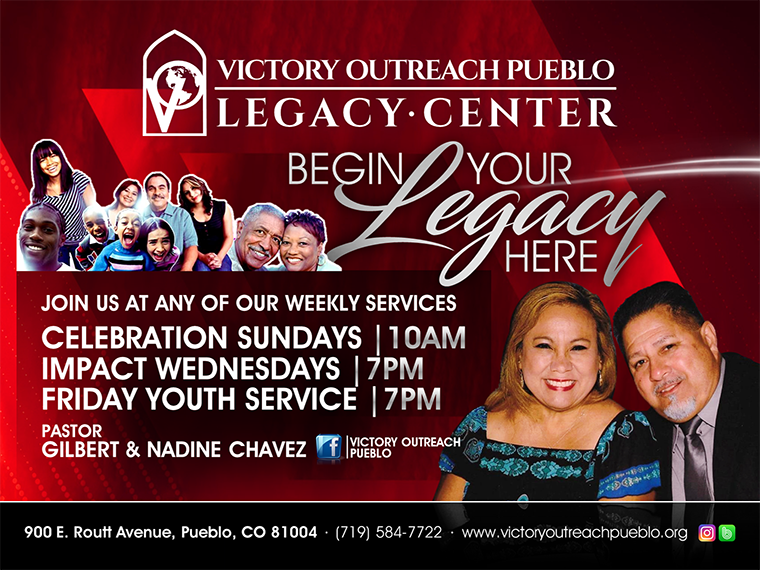 Throughout the years, Victory Outreach has strived for excellence. They are poised on the brink of a new era of growth and development. The ministry of Victory Outreach is as exciting today as was the day it was founded. 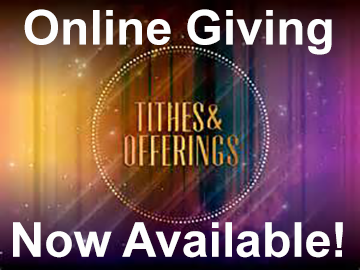 In Victory Outreach churches and centers worldwide, it is compassion that triumphs…faith that endures.